UN 1 April 2015 – A United Nations human rights expert has urged the Government of Thailand to immediately and unequivocally distance itself from the “intimidating” statements made by its leader, General Prayuth Chan-ocha, in which he threatened the freedom and lives of the country’s journalists. 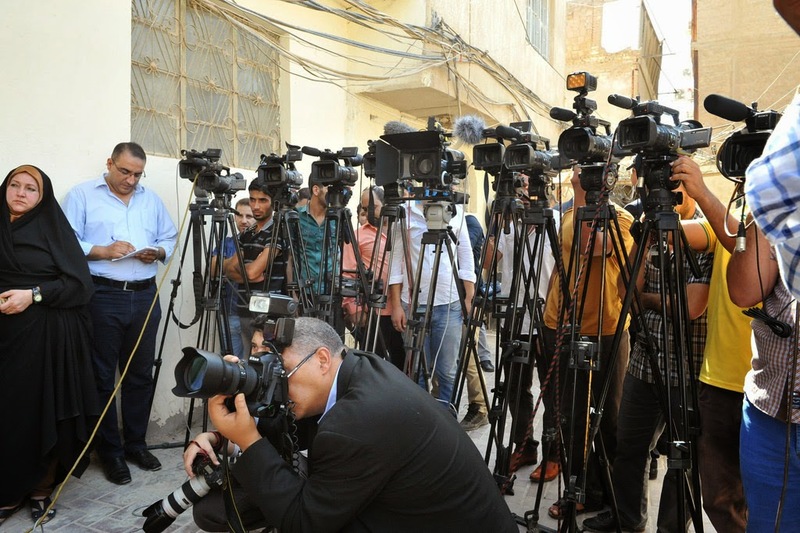 “After a year of killings and terrible violence against journalists worldwide, such statements are simply outrageous,” the Special Rapporteur on freedom of expression, David Kaye, exclaimed in a news release issued today. The UN expert called on the Thai Government to take immediate steps to lift the nationwide imposition of martial law and declared that freedom of expression and independent journalism were “essential” for building inclusive societies and democracies. “Not only Governments and public officials should exhibit respect for the role of journalists, but actually should publicly condemn all forms of threats and attacks against journalists at the highest political level and ensure no one is subject to intimidations,” Mr. Kaye continued. The Special Rapporteur – who is, by UN statute, an independent and unremunerated expert appointed by the UN Human Rights Council – also expressed concern with the increasing arrests and detentions under Thailand’s lese majesté law and Computer Crime Act and called for an end to the criminalization of dissenting opinions.